Explainer: did Clive Palmer just save the planet? Clive Palmer dropped a bombshell on climate policy tonight. He's a fair bit greener -- and Tony Abbott will be fuming. Crikey explains what just happened. Sandra Day O’Connor was one of five Supreme Court judges who overturned the crucial recount that would have put Al Gore in the Oval Office in 2000. A recent interview suggests she regrets her decision, writes Charles Richardson. 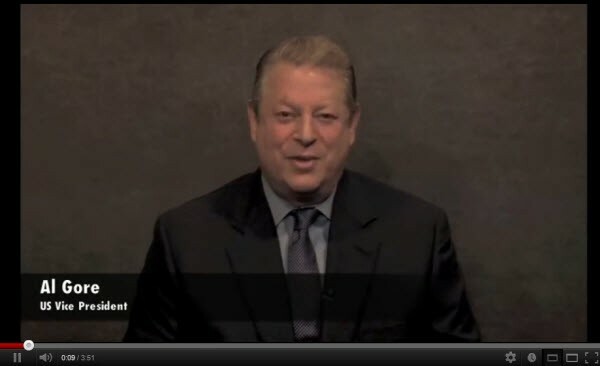 Former US Vice President turned climate change activist Al Gore salutes Australia taking action on climate change, and praises Australia’s Climate Commissioner — and his “great friend” — Tim Flannery for its new report The Critical Decade, released today. 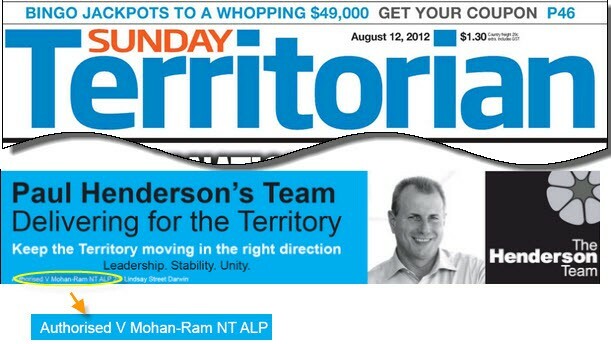 It is not just a Labor Prime Minister they are keeping out of sight in the Northern Territory.